In an attempt to get to know the volunteers better we ask them some silly and some serious questions. This week is the turn of Zack who is there every Monday, and is loved by both children and volunteers alike. 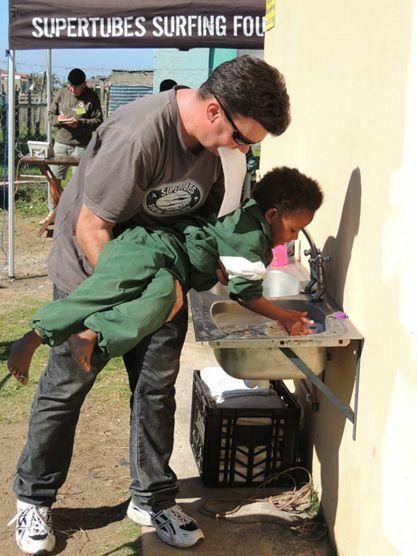 Zack assisting a child with washing hands. May 30, 2014 in recycling. 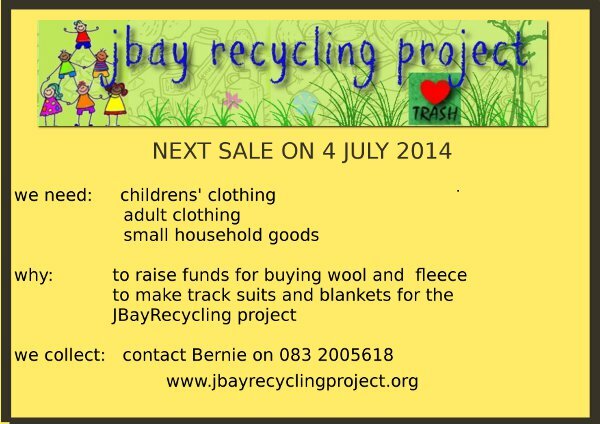 ← Wine auction raises R 26 000 for JBay recycling project!